Autumn is upon us, my most favorite time of year; and the best time of year if you ask me. 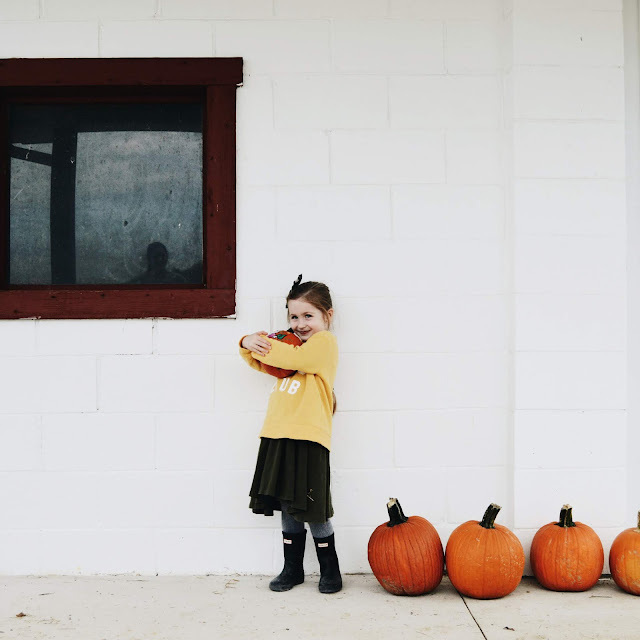 We always spend a ton of time outdoors as the weather cools off, wrapping ourselves up in all of the coziest cardigans and making multiple trips to the pumpkin patch and apple orchard. 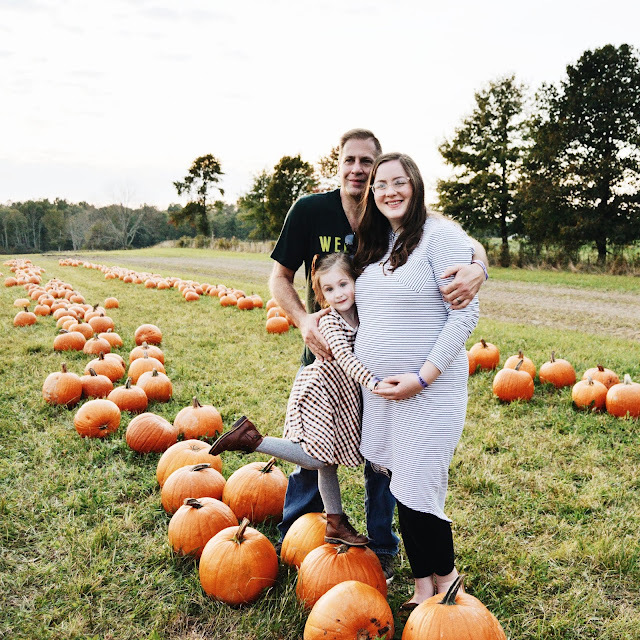 Of course we have our fair share of leaf pile jumping (or rather Bella does), pumpkin and apple goodie baking, and we always try and take a trip up to Lake Erie to see the waves and colorful leaves (beach days in the autumn might be the best of all). What are some of your favorite fall activities? I've been eyeing some pretty pieces from over at LEGOE. Heritage clothing for quite a long time, even before I got pregnant with baby boy. So with autumn pretty much here and my belly outgrowing all my clothes, I felt it was the perfect time to scoop up one of their pieces. 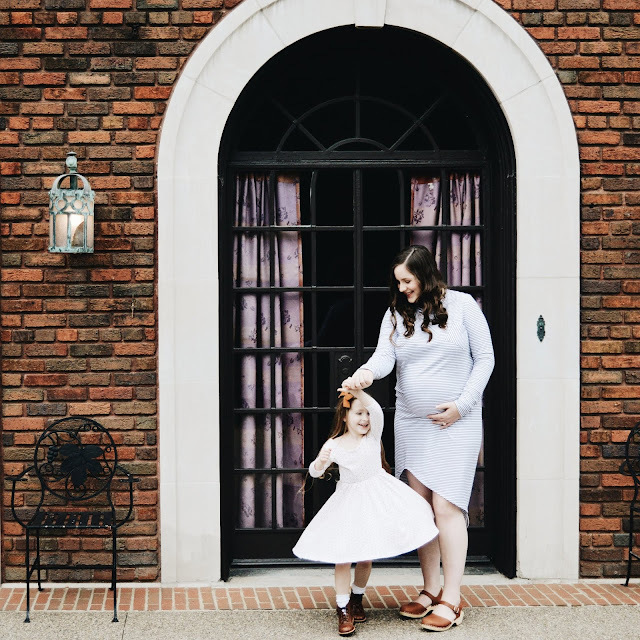 I love that not only do all of their clothes work for pregnancy, but they're all also nursing friendly (yay for hidden side zippers for easy breastfeeding access), and are stylish enough to even be worn while not pregnant or nursing! I chose one of their amazing and super comfortable dresses (pictured above and below), and might have my eye on this cute jumpsuit as well! I've wanted a pair of wooden Swedish clogs for the longest time, and these tan low wood clogs (pictured above) from Lotta from Stockholm are absolute perfection. Not only are they super comfortable, but they're also so pretty and can transition for all seasons. Bare feet with these for spring and summer, and paired with tights for autumn and winter. The quality is amazing and I'm excited to be able to wear these for years to come. I recently picked up this adorable sweatshirt (pictured below) for Bella at Old Navy and it is just the cutest. It has such girl scout and fall camping vibes, not to mention being buttery soft. 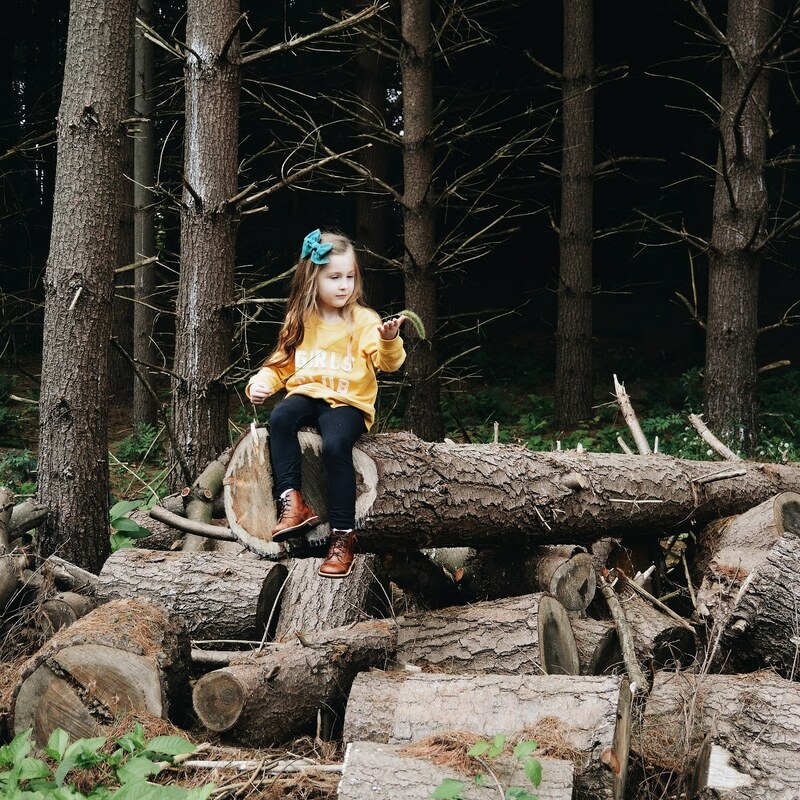 As most of you know, Wunderkin Co. is our absolute favorite hairbow shop, and their fall collections are always my favorite of the year. This year has been no exception, allllll the good bows and the best autumn colors. The Maple oversized schoolgirl is my favorite, and Wintermint oversized pinwheel (pictured below) is such a good one too! Now I can't wait for their velvets to launch for the holidays. I recently picked these up for our bathroom and I am obsessed. The jars look so pretty and vintage, definitely not something brand new, and the affordable price makes them even better. I I bought the medium size (which is perfect for cotton balls) and the small size (where we keep all of our q-tips) and I only paid $10 for the two of them altogether and they are just the cutest sitting on our bathroom countertop. 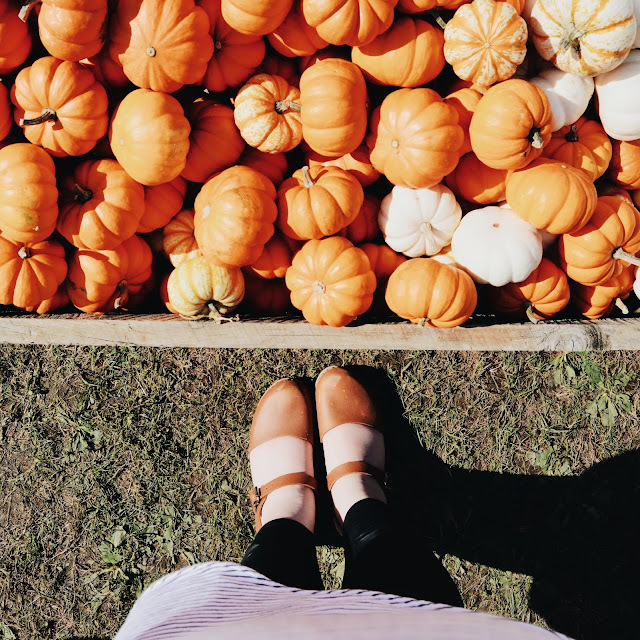 When we think of autumn, we automatically start thinking of crunchy leaves, pumpkin patches, baked goodies, cozy sweaters and of course autumn scented candles. I recently found the cutest shop, Wax Buffalo, and they make the best autumn scented candles I have ever smelled. No, I'm serious. 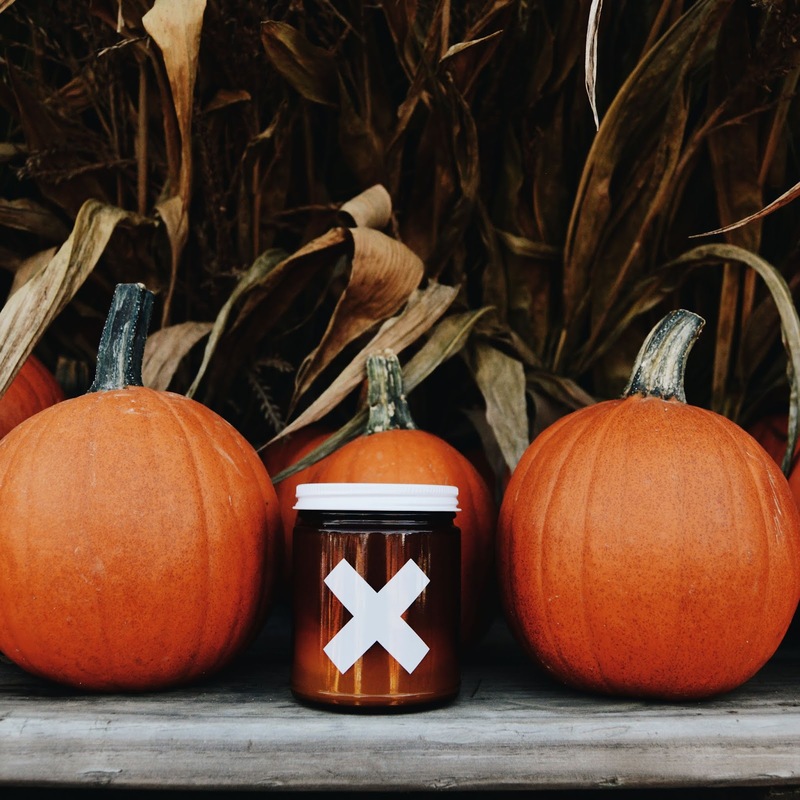 These candles are fall in a jar. The "autumn" scented one smells amazing, and the "classic pumpkin" is nothing short of heavenly. 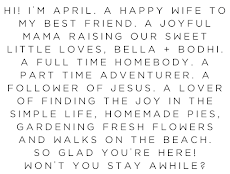 I just love that each candle is small batch made and hand poured in the USA, is made from pure soy wax with unbleached cotton wicks, and scented with high quality essential oils and fragrance oils. Oh! And since I have a thing for amber colored jars, that might also help, the simple minimal design is perfect and fits right into our home. 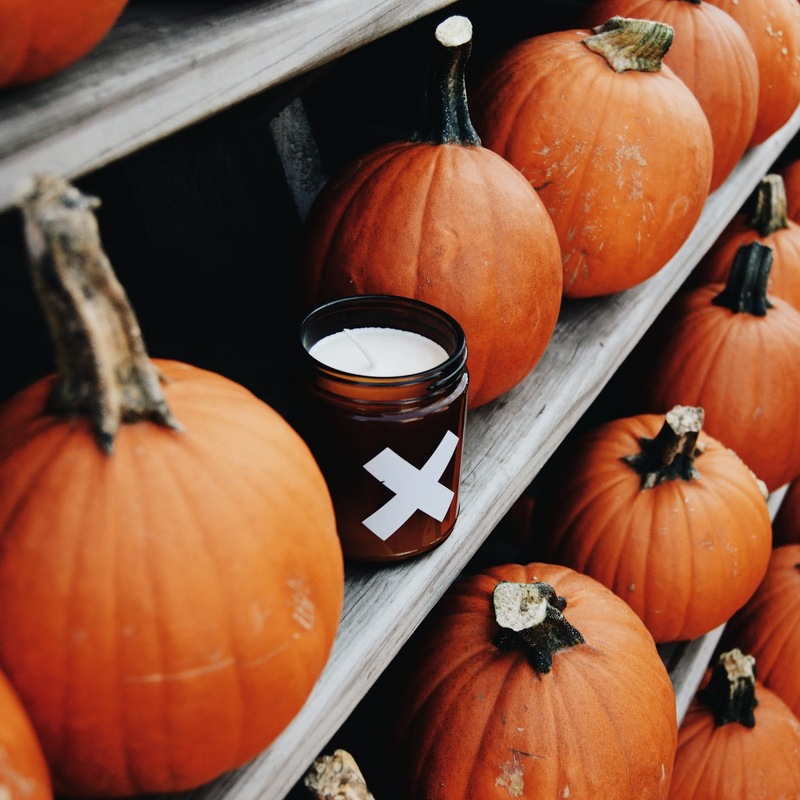 Scoop up all the fall candles over at Wax Buffalo!